What if your universe is not the only one? Thats right! 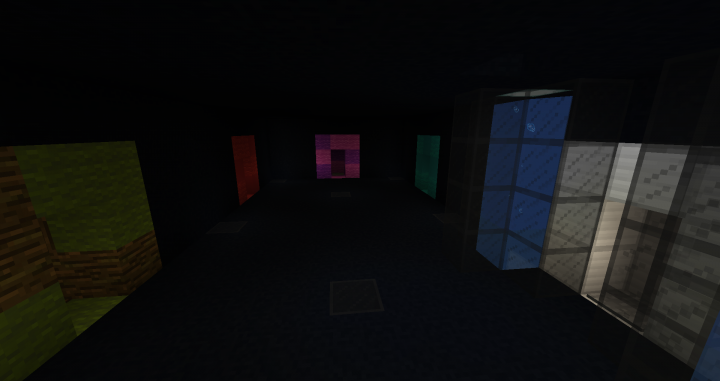 in this map, you are in a room with a misterious portal that will lead you to various dimensions! 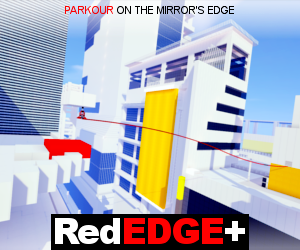 This is my second project that i made and spent a lot of time on, i always wanted a game that you can go through time and thavel through dimensions to see the differences, but never found any, so its time to let one exist! this is an free to move non adventure explore game, so go where you want to! NOTE! : this is made by me and you are allowed to make a video about this, IF you put credit in the discription. HORRAY!!!! Today came the release of a small map Dimension Swap! This version is small and is only with one room, and i will make a map with cities instead of just one room, but this is gonna be like a lite version!